Our previous target program, ASCEND℠ focused on Achievement, Self-Awareness, Communication, Engagement, Networking and Developmental Skills. 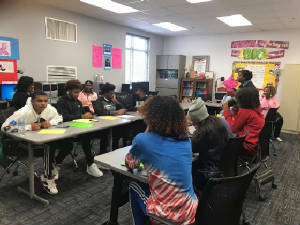 Students in the ASCEND℠ Program had an opportunity to receive academic enrichment and life skills training to support their journey to college or vocational employment. 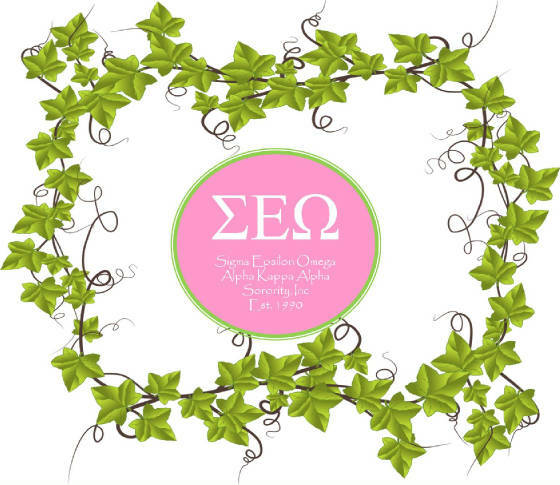 Supporting Historically Black Colleges and Universities (HBCU) will be a priority as Alpha Kappa Alpha launches a national campaign, Think HBCU℠ to highlight HBCUs and their contribution to the sorority and society. Through education, engagement and advocacy, HBCUs will be showcased as critical venue for moving students to and through college. #CAPSM is a step-by-step approach to facilitate college admissions from researching various institutions and submitting applications through completion of the enrollment process. Chapters will assist students in completing college applications, preparing for the ACT and SAT, writing compelling personal statements, identifying scholarships and other financial aid, and compiling a portfolio to track college admissions results. 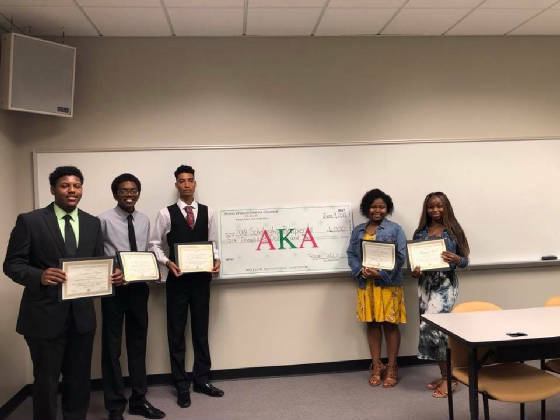 Through #CAPSM , Alpha Kappa Alpha will improve the trajectory of the lives of talented young people by increasing their potential for success and laying the foundation for positive, productive and fulfilling lives. SEO Chapter CAPS students interact during Session 2 by researching the websites of three potential colleges of interest, and take notes to guide them in the selection process.